Egyéb információ. 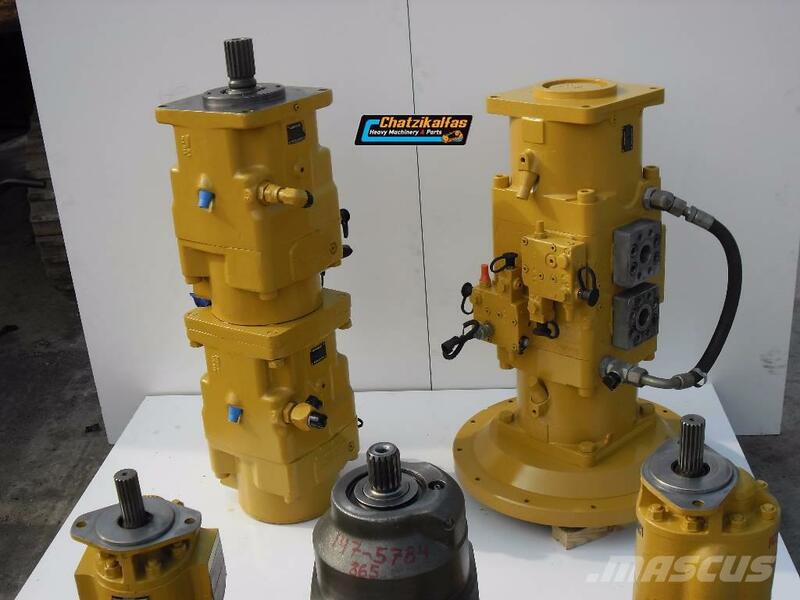 Hydraulic Pumps for Caterpillar 365 or 375 rebuilt and in very good condition. Our company has a large collection of Caterpillar Spare Parts in stock.